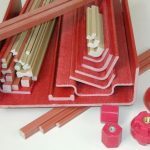 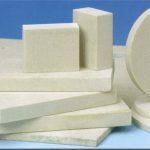 Fiberglass Reinforced Polyester (FRP) Archives - Foundry Service & Supplies, Inc.
FRP composites are fiberglass-reinforced thermoset polyester materials that are laminated, pultruded, or molded in to a variety of different shapes and compositions. 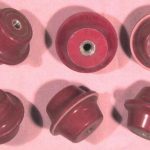 Typical forms include rigid and flexible sheets, tubes, rods, channels, angles, and custom molded shapes such as stand-off insulators. 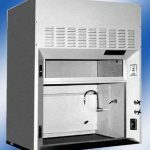 We offer grades that meet the requirements of NEMA grades GPO-1, GPO-2, and GPO-3, as well as being recognized by Underwriters Laboratories®. 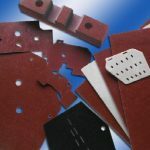 FRP composites are highly flame, arc, and track-resistant, and are electrically non-conductive. 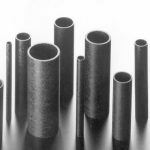 The materials also exhibit exceptional dimensional stability and are impervious to high humidity or immersion.